Smartphones, tablets, notebooks, and laptops have become such a big part of the workplace that providers of IT services in Irvine already added mobile device management (MDM) as one of their offered solutions. Organizations of all sizes are beginning to realize how much help they need when it comes to handling the gadgets their employees use for work. The portability of mobile devices makes them convenient to use, and also easy to lose. When a gadget is misplaced or stolen, the data in it is also gone— unless there’s backup. 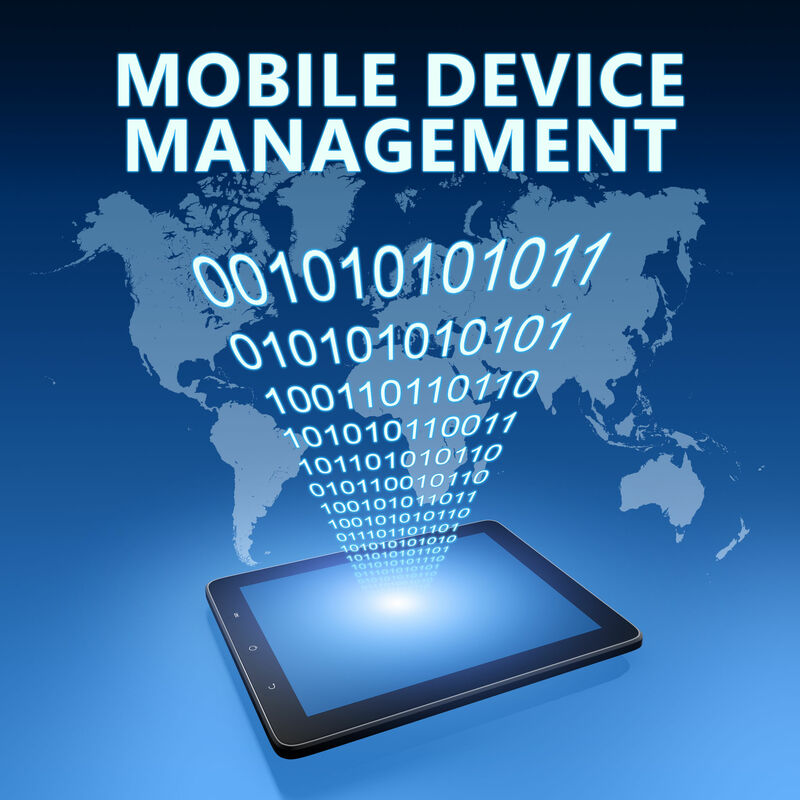 Thanks to MDM, the loss of a mobile device doesn’t equate to the loss of data. Information is still restorable from a different source. Providers of IT services in Irvine usually tie up with a cloud provider like AWS for multiple backup locations. For a reliable provider of MDM and other IT services in Irvine, consider Technijian as your partner. Our extensive experience in delivering solutions to various clients from different sectors makes us an expert in the industry, so you can trust us to handle your IT needs with ease and efficiency. Contact us now to know more about what we can do for you.